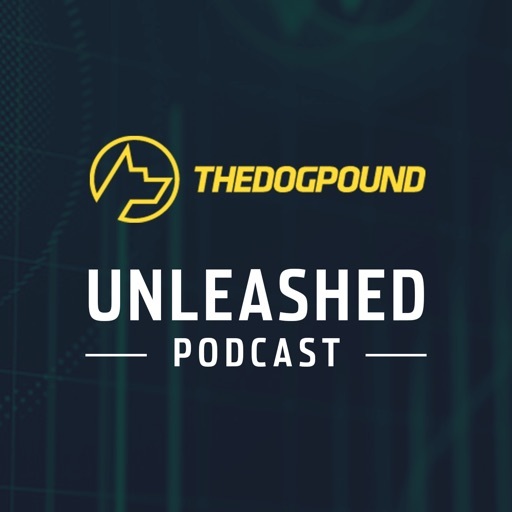 The Dog Pound: Unleashed is a podcast dedicated to talking anything and everything related to cryptocurrencies and the industry that surrounds them. Our host Blockchain Dame routinely invites guests for a live, off the cuff chat about what how they fit into crypto and where the space is headed. © 2019 OwlTail All rights reserved. OwlTail only owns the podcast episode rankings. Copyright of underlying podcast content is owned by the publisher, not OwlTail. Audio is streamed directly from TheDogPound servers. Downloads goes directly to publisher.